Looking for a place to go camping in Albany? 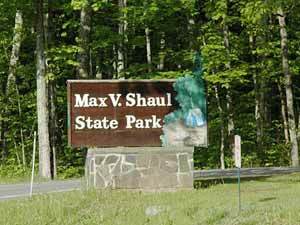 Consider Max V. Shaul State Park, a quiet area near Mine Kill State Park offering 30 wooded tent and trailer sites for camping. This New York State park in Schoharie County is located at the base of Toepath Mountain in the Schoharie Valley. It is a quick drive from Albany along Route 30.